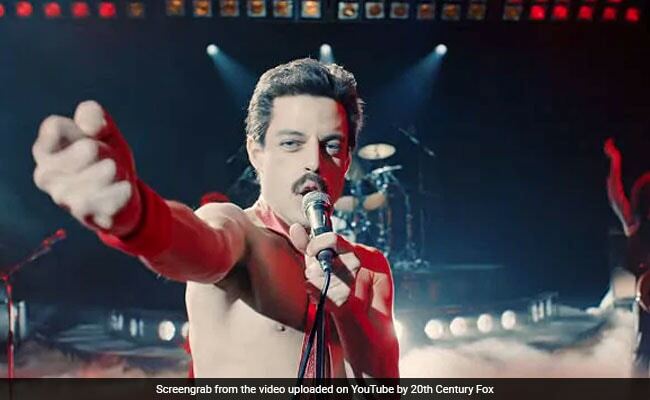 Singer's unprecedented BAFTA nomination suspension has sparked theories that the organization may be doing damage control ahead of "Bohemian Rhapsody's" win on Sunday. BAFTA notes Mr. Singer's denial of the allegations. Singer did not direct all of the film after disputes about his absences from the set. Those nominations all remain in place, but the name of Singer, who stood alongside Graham King and Anthony McCarten in the nod for best British film, has been removed, reports variety.com. However, in December 2017, it was reported that the production had been halted as Singer had gone AWOL.